My thesis material is collected, all interviews are finished, my backpack is almost full again and my room needs an awful lot of cleaning. It is my last day here in Guwahati before I take the train to Darjeeling and a short vacation before returning home to finish the thesis. Though I knew the day would come and 10 weeks of MFS seemed like a reasonable time frame, I am still surprised by how fast the time actually passed. As I am packing down my stuff piece by piece I cannot help but thinking “what just happened? !” and I am honestly a bit sad to leave. It has mainly to do with all the amazing people I have met here but it also feels weird to leave all the organizations and power women that have been so helpful to me. I know I cannot change the world but I kind of have this “so what happens now?” feeling about leaving. The organizations will continue their work and I will go home, unable to do much for them from the distance. It is a horribly annoying feeling. The world is full of good causes and organizations working for human rights but seeing the actual work, challenges and victories of the Assamese women’s organizations makes me feel even more attached to exactly these people. But I am leaving tomorrow and that’s just how it is. After all, I am also looking forward to see friends and family at home again soon. I had a bit of money left from the MFS scholarship so they will now become donations to all the organizations that have helped me writing my thesis. I might be repeating myself but the teams from NEN, PBET, WeDo, FST, NEthing, Yuva and the Jorhat Boat Clinic are probably among the coolest I have met and they are doing a really good job here in Assam. 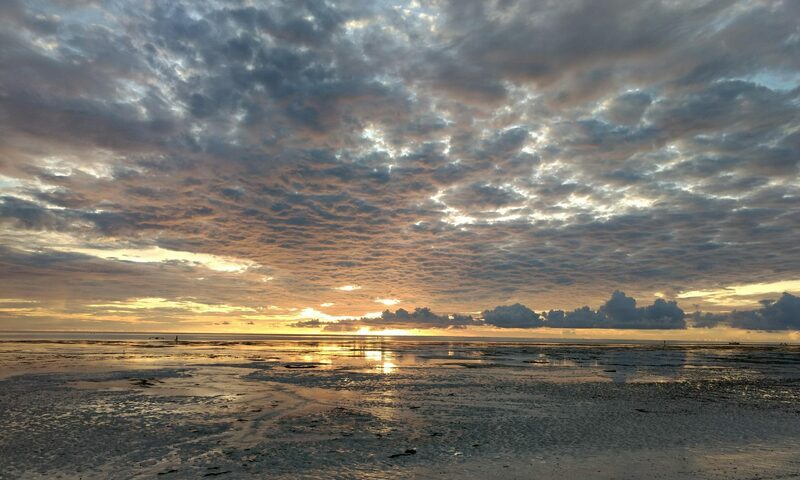 Moreover, this state is just a nice place to be (though the summer heat is getting too much for me now) so I am pretty sure I will find my way back to visit someday! See you soon, Assam. Moi tumak bhal pau! 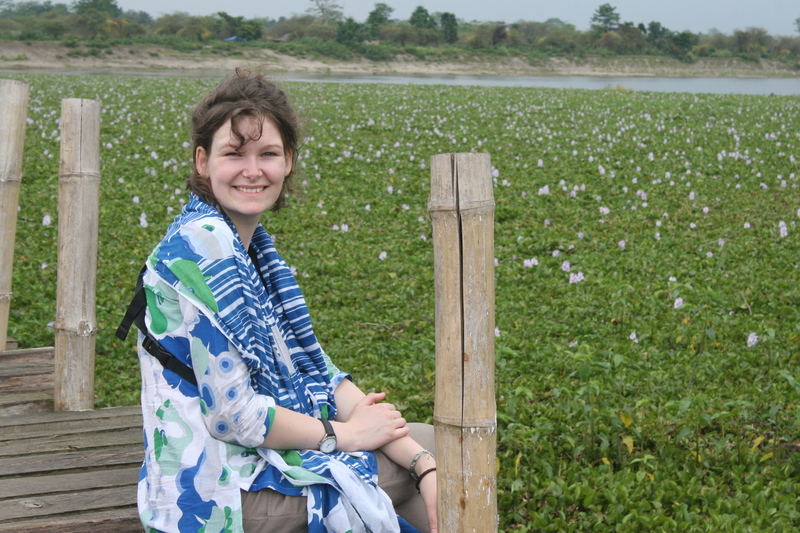 I did not spend many days in Guwahati after coming back from my last trip before I was on the road again. In fact, I spent much of the second half of May taking sightseeing breaks from my writing and analysis work. 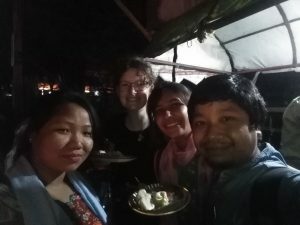 First I headed out for the Green Hub Festival at Tezpur University that screens documentaries about biodiversity in India and short movies made by Green Hub’s film students but also hosts a number of panel debates on environment as well as women’s rights. 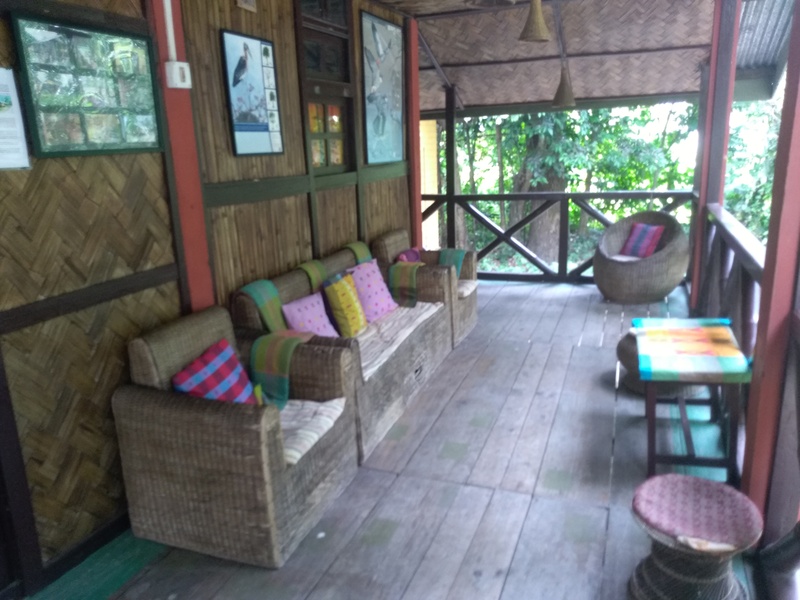 I attended a seminar on women’s security, watched some amazing movies on biodiversity and nature and spent the night in Okum Guesthouse outside Tezpur. North East Network, one of the organizations I’ve worked with here, runs the guesthouse, which is based in a tribal Mising village among bamboo houses, palm trees and paddy fields. 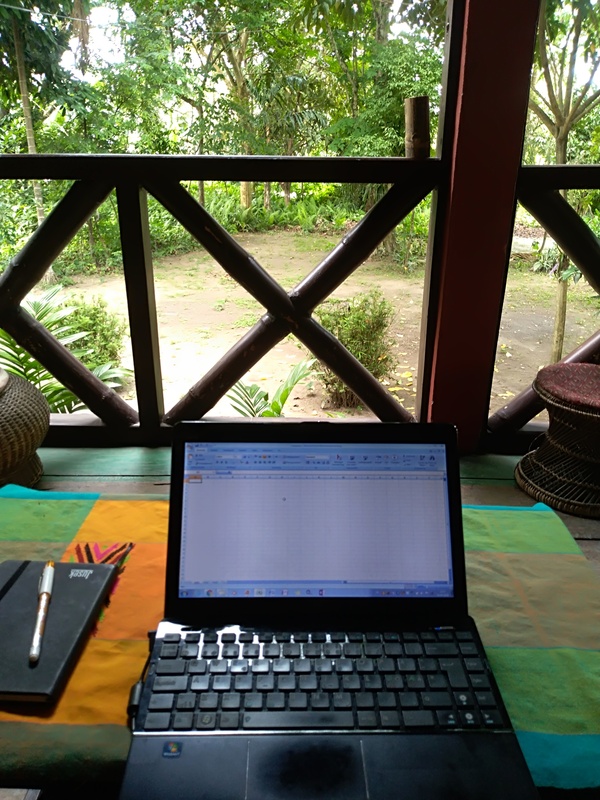 Their veranda is probably the best thesis-writing spot I have yet encountered – writing and drinking tea with a view to woods and wild orchids made me incredibly mindful and productive at the same time. As for many tribal groups of North East India, the Mising women have a long tradition of weaving. 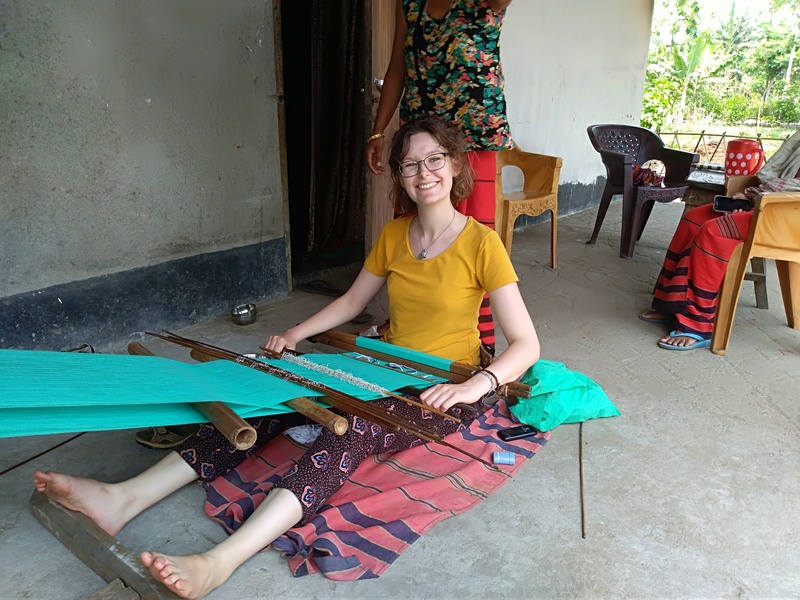 NEN also runs a project in the village with 13 women making handloomed products for the organization and thereby earning a little extra money for their households. I talked to some of them about their work and what it has changed for them and tested my own handlooming skills (or lack of the same) with supervision from the professionals. 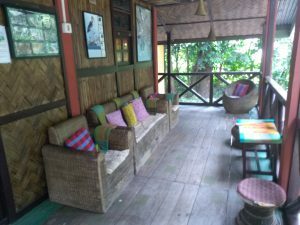 Just call this product placement but if you get the chance to visit the Okum Guesthouse (which you should if you’re in India anyway), do take home some beautiful hand-made cushion covers, wall hangings or bags and support a good cause! 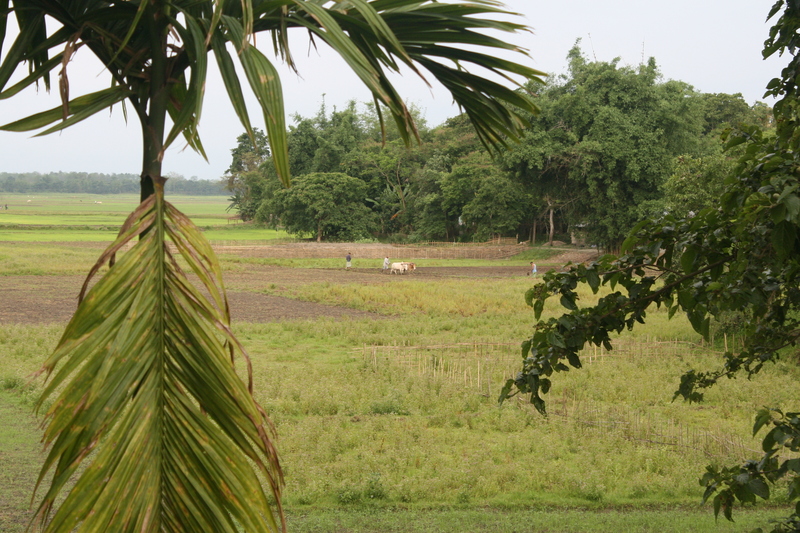 The heat has arrived in Assam and I’m suffering. 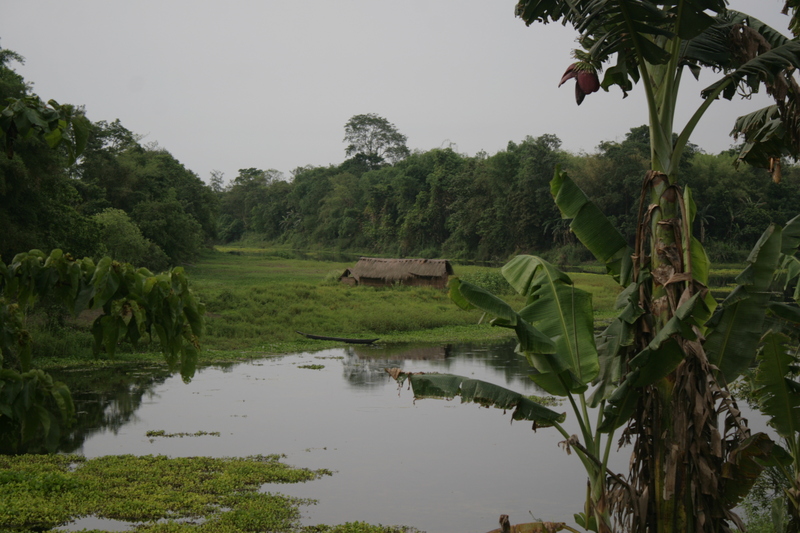 Luckily, my landlord’s driver was kind to take me on a one-day escape to the neighboring hill state of Meghalaya. Meghalaya means something like “the Land of Clouds” and the place perfectly suits this name with its fresh green hills, wet but really enjoyable climate and huge cotton-like clouds rolling down the hill sides and turning everything into a misty wonderland or “Scotland of the East” as the tourist agencies say. Even though the clouds blocked the view to Cheerapunjee’s waterfalls and the Bangladesh border, I still enjoyed a day in the highlands with stunning landscapes and really good company. Binoy, my landlord’s driver is one of the most cheerful people I have met and long-distance road trips are just better when you’re travelling with a good friend. My lovely neighbor Avishka also took me to Sivasagar, the old capital of the Ahom kings who ruled Assam for hundreds of years untill the British arrived. 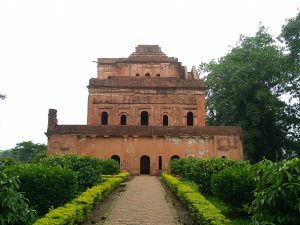 Sivasagar is a small town but with some very pretty ruins of the old castles and temples. It was a nice little tour and even nicer to meet Avishka’s family. Sivasagar is only one hour from Jorhat so on my way back to Guwahati, I simply had to pass by the town to meet the people from Purva Bharati Educational Trust and the boat clinic again. I did some follow-up interviews with my participants in my field study but also just enjoyed meeting these inspiring people and their friends and families again! 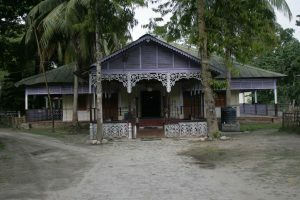 I also took a detour to the Majuli island to visit my “family” there again. If you have read my last post, you will understand why I enjoyed being back so much and why I was very sad to leave them all again knowing that I will probably not go back before some time (what is for sure though is that I can never visit India again without passing by the North East!). My field study in Assam is coming towards the end and I only have few follow-ups and visits to complete before heading out for some more travelling in India and then home to Denmark/Sweden! I know, I know, I have been quiet recently. Actually, it is not because I am lazy – believe it or not – or because nothing happened. 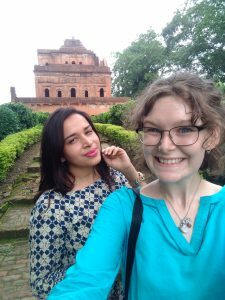 On the contrary, a lot happened and the past weeks have included lots of interesting and inspiring interviews, the classic traveller’s stomach problems, six-hours train rides and bum-hurting tuktuk rides on a muddy river island. So, how do I cover all this in one single blog post? The easy solution: I don’t 😉 After the bihu festivities, the rest of April mainly went with conducting interviews and transcribing so these days I will just mention quickly. 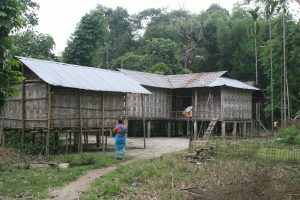 The women activists I have met here are all very informative and willing to talk and I have found a very diverse group of participants spanning from the well-educated middle class lady to the village woman who has seen too much violence and torture during the past decades’ insurgencies in Assam. They have all been incredibly open to talk to me so the past weeks have been busy but effective. But now, after conducting my interviews and half of the transcriptions, it is time for the fun stuff! The past days I have spent outside my safe base in Guwahati more specifically, in Jorhat in Upper Assam, where I first was introduced to one of the coolest ladies I have met and her organization Purva Bharati Educational Trust (PBET) and later, visited a tea garden and got to meet the strong activists of the local adivasi women’s association. 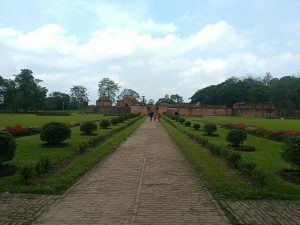 Besides interesting stories, the tea garden visit also included stunning views over green fields and a long-awaited tranquility after one month in bustling Guwahati. 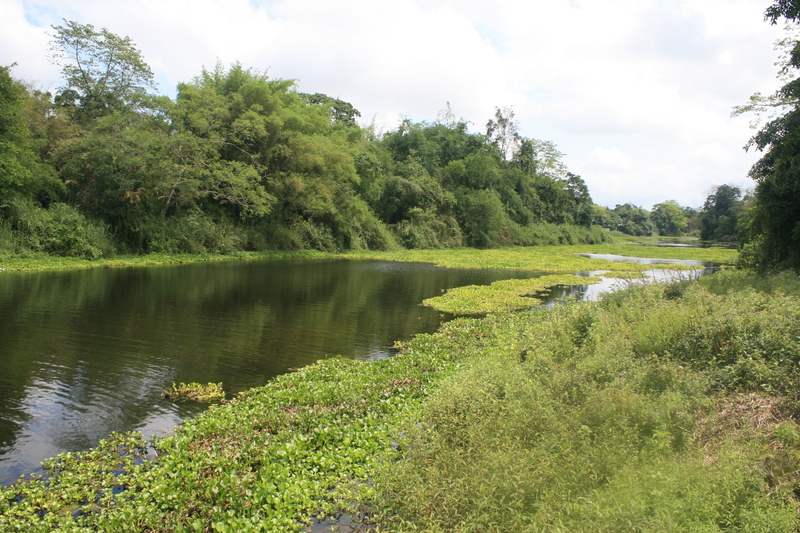 In the weekend, I went to Majuli – a small, but nevertheless Asia’s biggest, river island in the mighty Brahmaputra. The island is famous for its satras (monasteries for monks following the Vaishnavite branch of Hindu religion). One of my participants told me about this form of Hinduism in the interview so I was very excited for experiencing the culture that, according to her, created a more liberal caste system and better living conditions for women in Assam (I have my thoughts about the caste system, including the Assamese, but I will leave that discussion out of the blog). After arriving on the island, I soon discovered that exploring Majuli and the satras is just easier with your own vehicle and a local guide as both public transport and English-speakers are scarce. 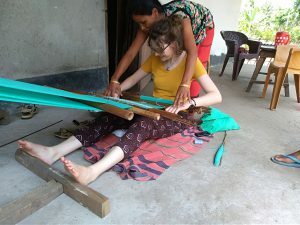 However, I tried to make the most of it by hitching a ride on all possible vehicles – scooters, cars and tractors – to make it to the first satra (I also accidently paid 200 rupees for a ride but luckily most people were too nice to take advantage of a confused tourist, who did not do her research before going). My whole trip changed completely when I was on my way back from visiting the first satra, out of the five I planned to, and a car stopped right by my side. The door was opened and a father, mother and two children gestured at me to make me get in. 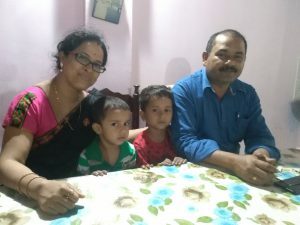 Few minutes later I found myself drinking tea in the family’s home and desperately trying to understand Assamese chit-chat from the cutest 4-year-old boy, who did not seem to care about my limited vocabulary and confused sign language. I spent the rest of the weekend with Prasanta and Banalata and their children. After knowing me for approximately one hour, they offered me to stay in their house and show me around the island. Prasanta took me to three more satras and a tribal Mishing village, where one of his friends invited for spicy but delicious lunch and home-made rice beer. 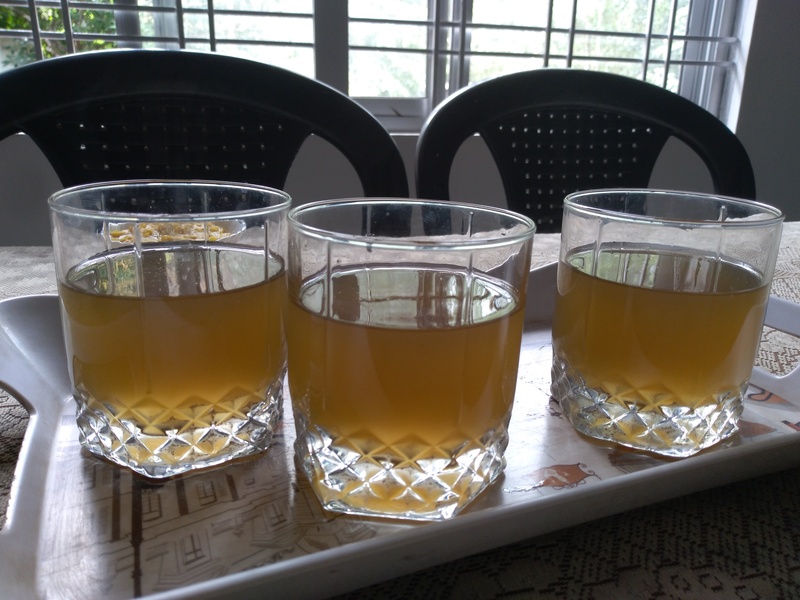 I also had the pleasure of meeting Prasanta and Banalata’s neighbors and drinking endless amounts of tea. 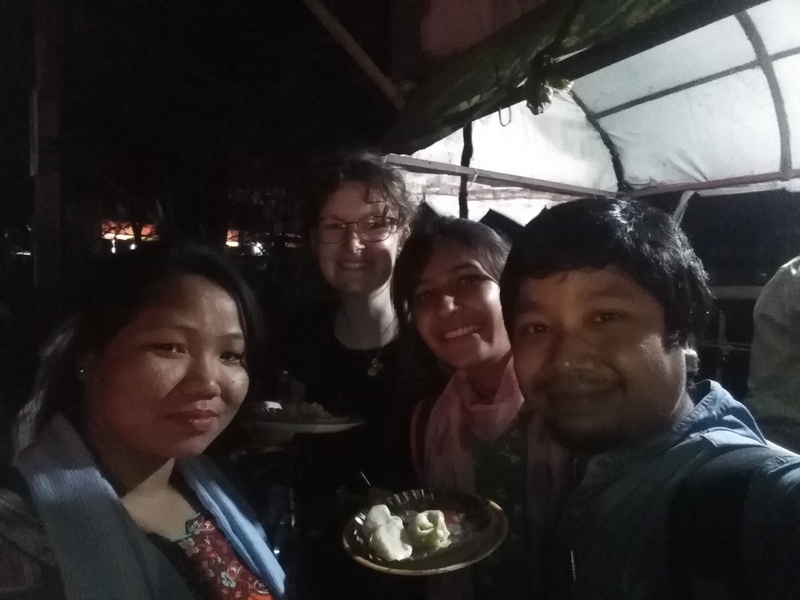 I was really sad to leave Majuli after just two days but back in Jorhat, the reunion with Smita, Arup and Sinumoni from the awesome PBET crew (and some more rice beer) cheered me up. 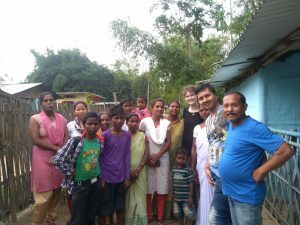 I think it is safe to say that the hospitality and helpfulness of Assamese people is the most overwhelming and heart-warming I have experienced yet. Everybody has welcomed me like a member of their own family and shared their home, their food and lots of smiles with me. 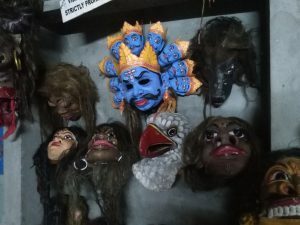 I am already planning another trip to Jorhat and Majuli just to meet these treasures again and I STRONGLY recommend everyone travelling to India to make a trip to the North East! I simply don’t have enough words for expressing how good the Assamese people have been to me. 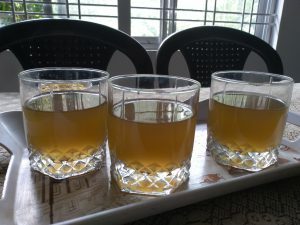 Cheers in home-made rice beer!